I spent a ridiculous amount of time trying to figure out what to review recently, but nothing stood out to me as something that needed to be reviewed with any urgency, so I sat at my desk waiting for something to come to me. Out of boredom, I reached for my iPod to play a game or two when it hit me. For those that accidentally clicked this article looking for the latest in celebrity gossip, “Freemium” is the term given to games or apps that are free for the base app and then usually have in-app purchases for the really cool stuff. There are two types of freemium games out there. Both forms tend to have advertisements within the game to help the developers offset costs. The app community is pretty divided on the freemium issue, since people tend to use the logic of “Why should I spend money on virtual consumables?” The answer lies within how the personality of the gamer and the design of the game intersect. As we speak, the app store is flooded with garbage apps that are clones of clones of semi-popular games cloned off a cloned clone, and they are almost all $0.99, the lowest non-free price that can be set on the iTunes store. The only way to be cheaper is to be free, but that doesn’t usually pay the bills, so the developers need to find a balance between a fun free experience and making you want to throw your money away on a game you didn’t pay anything for in the first place. Speaking as a gamer, the vast majority of freemium games I have played haven’t gotten a dollar out of me, simply because I can live with the limitations within the game. The few that have made me want to spend money are the ones that really get me into the game or offer something unique for my cash. Let’s look at which have made me want to hit the “buy” button. Corsair – This is a vertical shooter in which uses the “Limited Games” format to keep you playing. Every time you battle another person online, (which is the entire point of the game) you use 5 fuel. Fuel regenerates at a rate of about 1 fuel an hour. Eventually you hit a storage cap of 20 fuel, so you can’t just forget about the game and then come back to 2000 fuel waiting for you to take over the world. 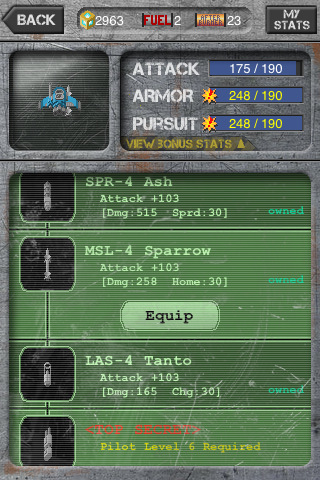 The catch is you can spend real-world money to buy “afterburn” and use that to continue fighting or use the afterburn to buy much better weapons in a faster manner than the credits you gain by fighting. So far I have spent around $10 on this game over the last couple months and have been having a great time with it since I never feel like I absolutely have to buy anything. If I run out of fuel, I just go play something else and then come back to it tomorrow when I have full fuel again. 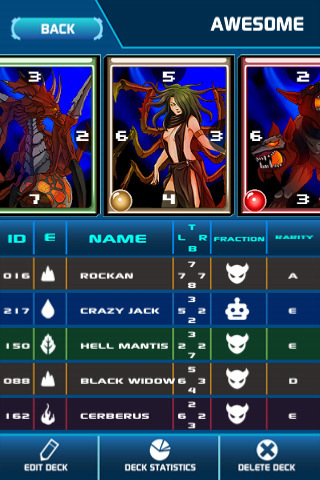 Next up is Arena 9, a trading card game very reminiscent of Final Fantasy VII’s Triple Triad minigame. 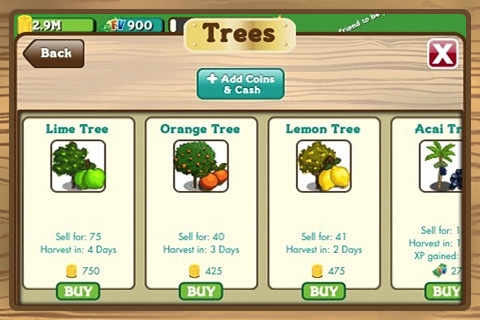 This game uses the “addon games” style to encourage further purchases. I have spent around $7 or so on additional packs of cards and again, haven’t looked back. It is another game that doesn’t force you to buy things to keep playing, but much like any trading card game you need to buy more cards to improve your deck and beat the more competitive NPCs and players out there. The game seems to really become a lot more fun and deeper as you have more cards so that is a big benefit to the model. If the game were to give you everything at once, the challenge would disappear, so it makes sense for the game to use this model. Now both of the above games are fine without the extra in-app purchases, but they have offered me something extra for my money and I was happy to support them. One game I never have had the urge to spend money on is We Bowl. I am normally a huge fan of these kinds of games but the combination of limitations in the game as well as in-game ads really bog down the experience for me personally. 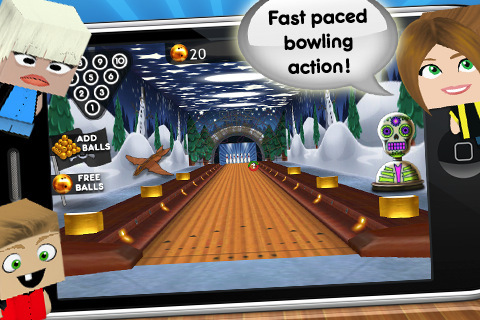 The bowling game itself is a blast but the amount of intrusion is just irritating. So what does this all mean? Well the more freemium games we get, like it or not, the easier it will be to decide if this is what we want in our apps. Much like the now fad-tastic Free To Play MMO model, not every iOS game can survive on a freemium pricing structure, nor does every player desire that kind of experience. 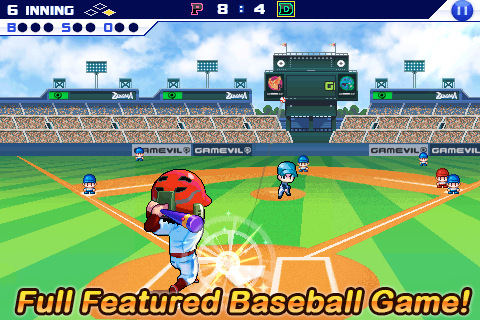 The first game that I have played to really get both sides working well is the recently released Baseball Superstars 2011. This game has both a freemium version and a paid version. The paid game comes with 3000 “G-points” which are a form of currency used to buy in-game items and no advertisements. After playing a few hours of the free game, I only have about 120 G-points, so this is a massive boost. Of course, you don’t “need” the G-points to play but it makes the game easier, naturally. So everyone wins with this split model. The people that want a free game and don’t mind ads and a slower progression, get their free game, and can spend as much as they want or as little as they want on it. Those that just want to pay a flat fee and get everything there is to offer can do that as well. The developers get a bunch of money and everyone rides off into the sunset on rainbow powered unicorns of love and happiness. Alright maybe not so much of the rainbows, but in the end nearly everyone is happy with a solution for them. Sure there will be people complaining that it isn’t totally free, but those aren’t customers. Those are just people wanting everything for nothing. So where will this trend lead us? More free games with nickel-and-dime price models? Less full in-depth games and instead more bite-sized and snack-priced ones? All I know is that without the freemium model, I would never have tried Baseball Superstars 2011, and now I am spending money to improve my character. That is a testament in itself on how effective it can be, at least for this gamer.